Looking for a 2019/2020 subscription? Groups save up to 25% — create a custom group package for a memorable night at the opera! 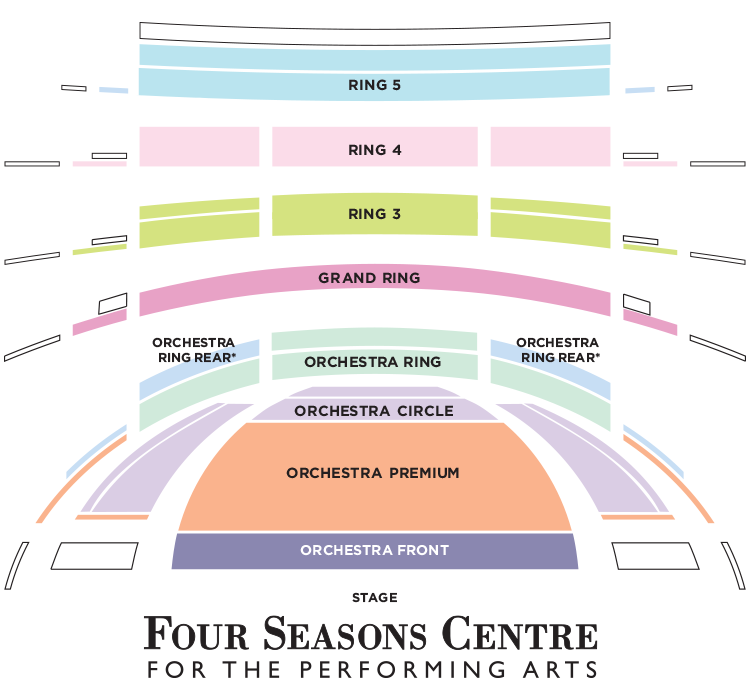 Take a behind-the-scenes tour of the Four Seasons Centre for the Performing Arts or the Joey and Toby Tanenbaum Opera Centre.